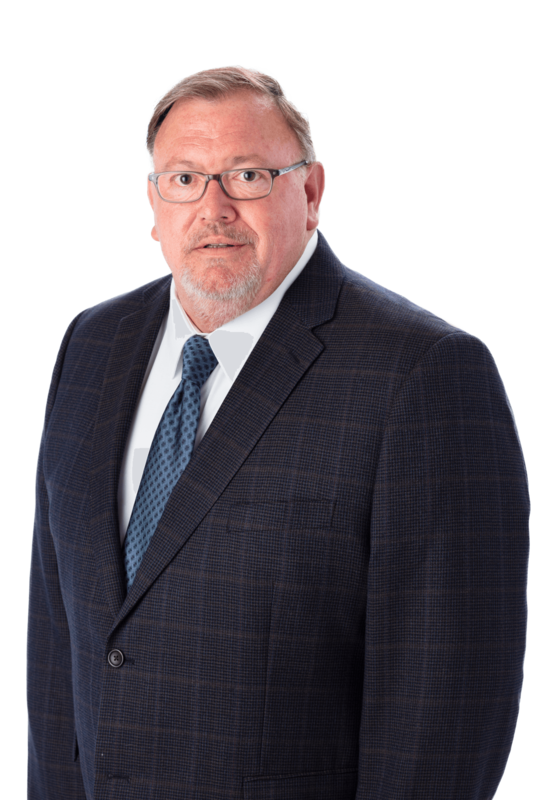 A native of York County, Mr. Koehler has counseled business and institutional clients for decades as a partner in area law firms serving the York community and broader Central Pennsylvania region. He has extensive experience advising family businesses, individuals and corporate entities, as well as multinational corporations in transactional matters and a variety of business, real estate and contractual matters. This experience complements the business, institutional, healthcare and family immigration law practice that Mr. Koehler maintains. His established immigration practice supports the needs of businesses and institutions — particularly those in the manufacturing sector, hospitality industry, higher education, healthcare, engineering and information technology.